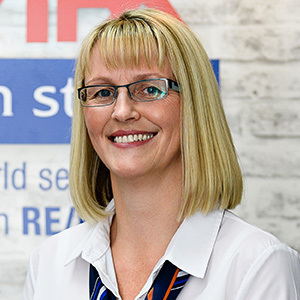 Karen joined the RE/MAX Southern Stars family in October 2013 as a Personal Assistant to the Directors Tom Miszczak and Alex B Mitchell. Karen prides herself on her friendly personality and professional attitude. Karen grew up in Staffordshire, United Kingdom and migrated to Perth, Australia with her husband and 2 children in 2009. Previously Karen worked in the Banking industry and then commenced working in Real Estate in early 2001 and has a vast knowledge in Sales, Property Management and also Trust Accounting. No matter how small or trivial you think the problem is Karen is always happy to go the extra mile to get things sorted for you!